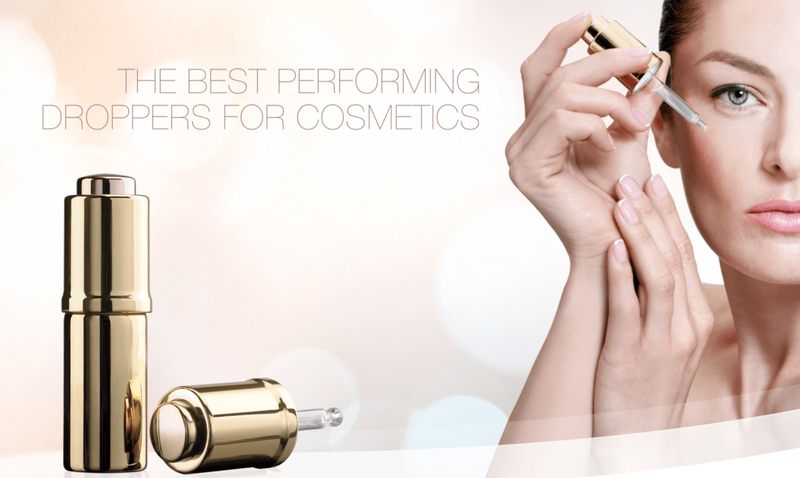 Droppers are the ideal cosmetic dispenser for precision, easy and safety in its use. 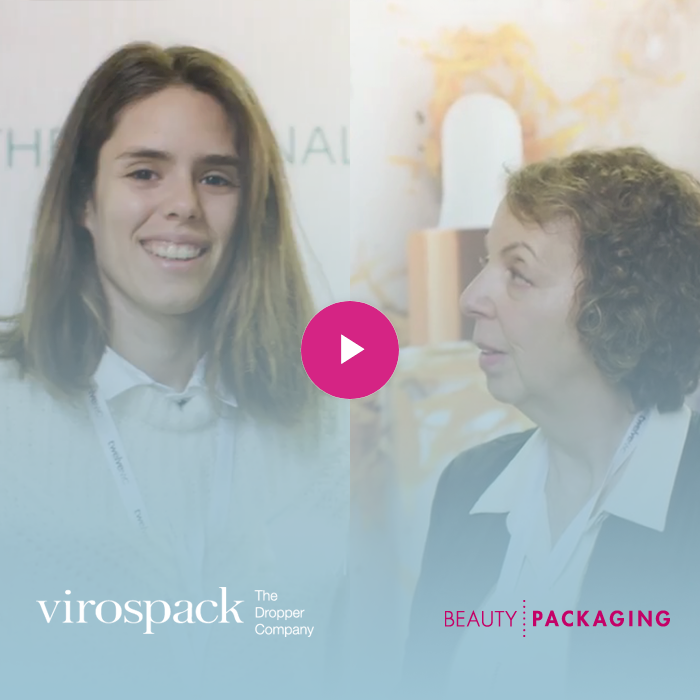 A kind of packaging with an R&D and an important development behind which few companies have the capacity to perform with guarantee and quality. 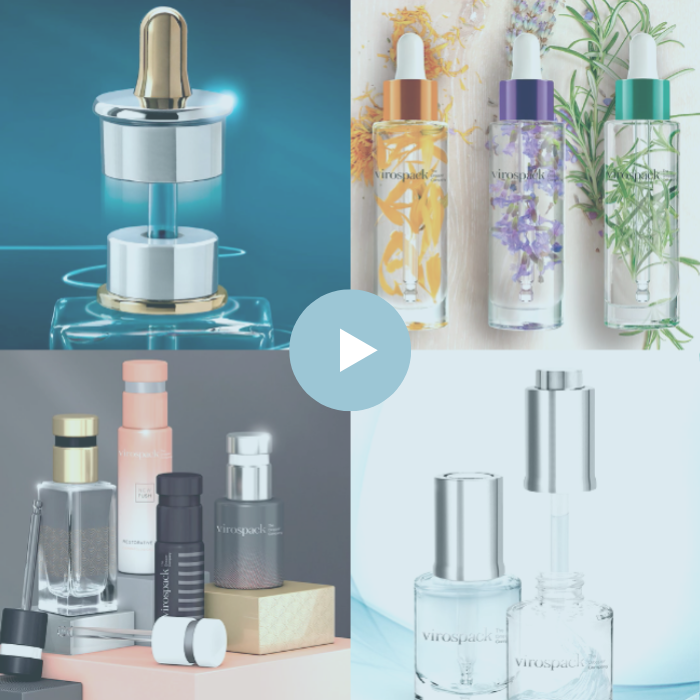 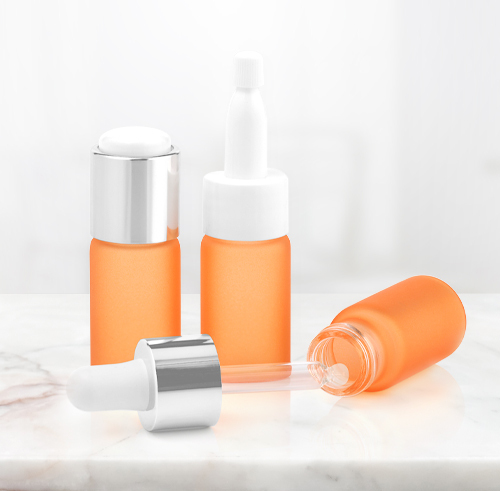 Droppers are the most suitable packaging for low viscosity formulas that allows to dose the product drop by drop, applying it only where it is needed and spending only the product that needs to. 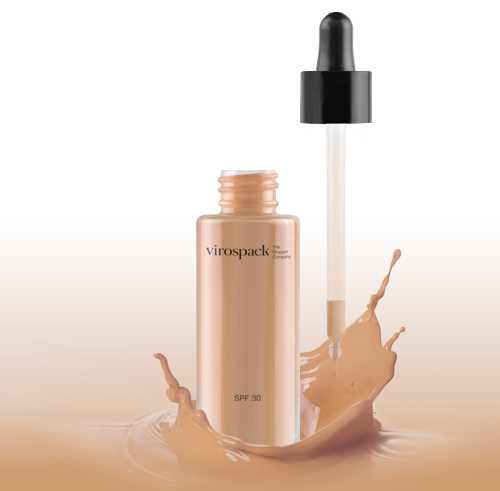 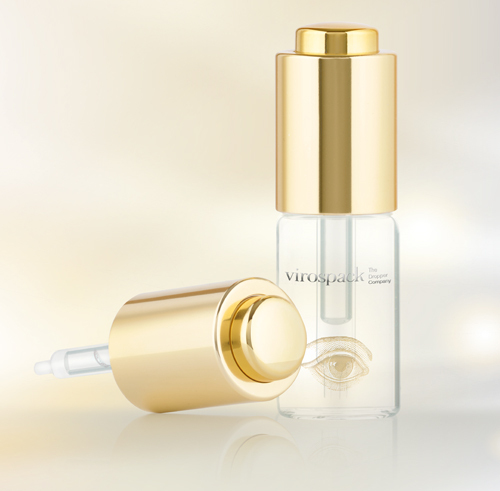 A packaging that also ensures that the formula is not contaminated in its use since only the applied drop touches the skin, leaving the rest intact. 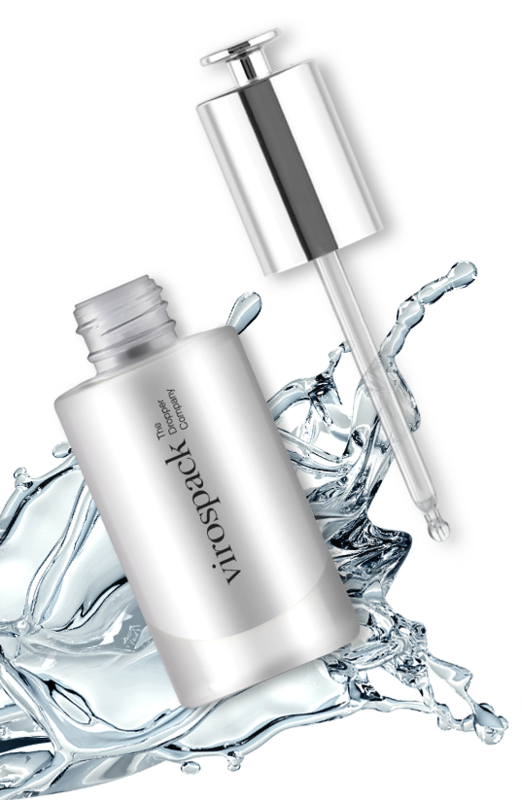 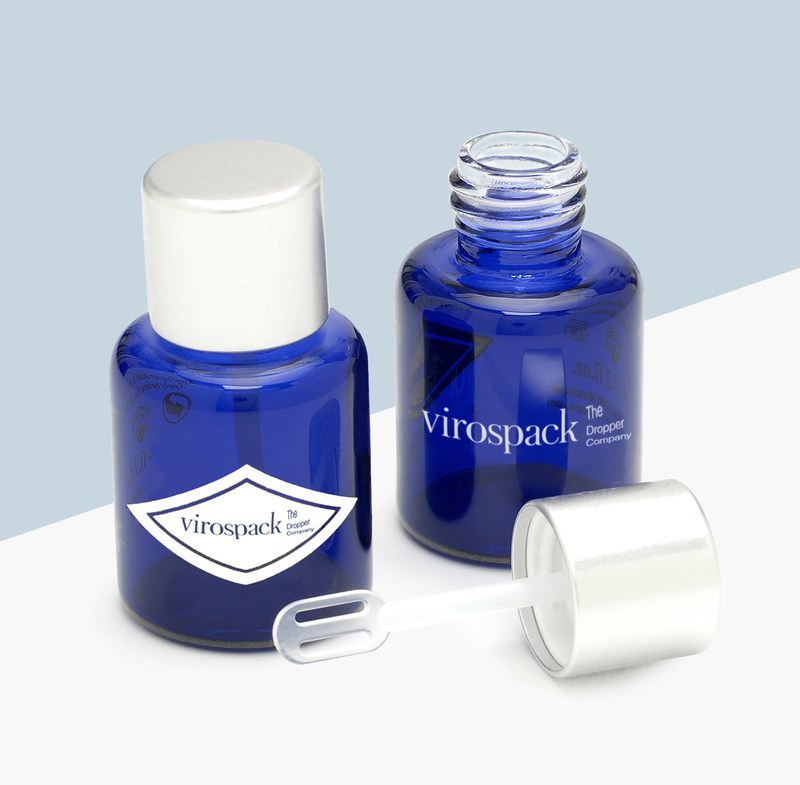 If to these emotions of the use benefits of droppers we add the high level of innovation, design and finishes of our droppers, it’s easy to understand why Virospack is consolidated as “The Dropper Company”. 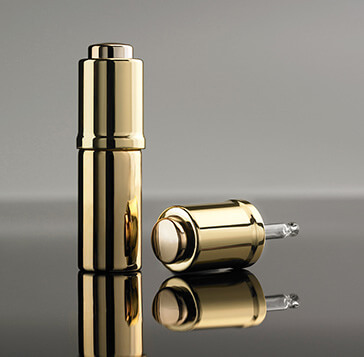 Our wide range of references combine both design and innovation with functionality, precision and safe.